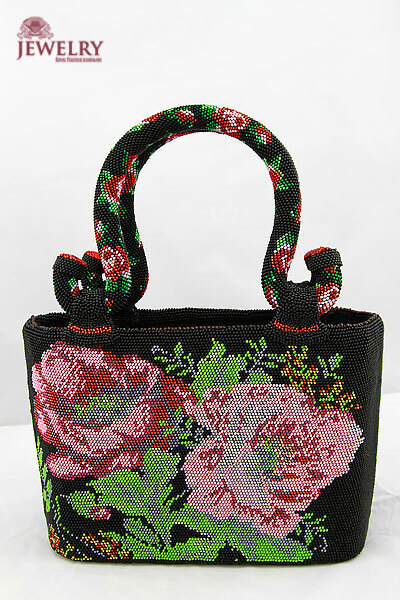 Handbag “Poppy” Exclusive Handbag, Limited edition! No one just YOU! 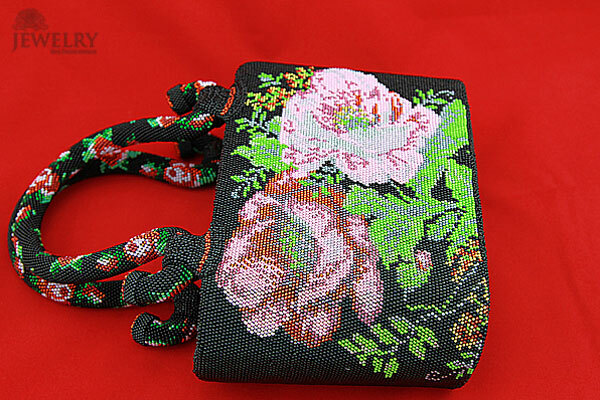 Firstly I would like to say this is an EXCLUSIVE HANDBAG. Limited edition ,which means only few bags will be sold! Make sure you buy it NOW to avoid disappointment! 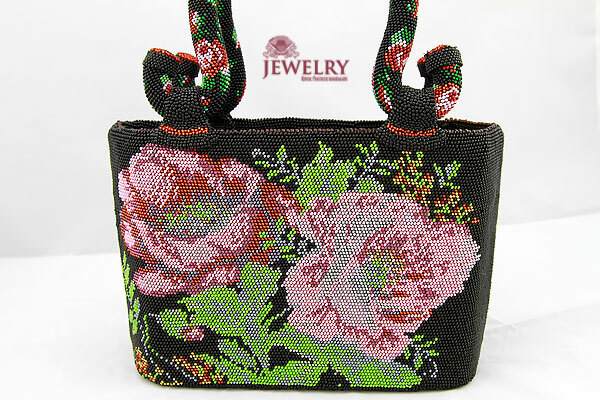 Made with high quality Toho beads, the floral design “Poppies” is bespoke. Measurements: length- 23 cm; height-16,5 cm; width- 9cm. 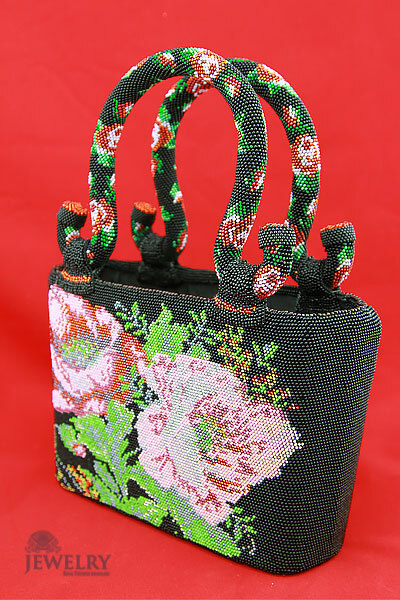 The bottom of the bag has a rounded silhouette.It has two handles L38 cm x 2cm in diameter. 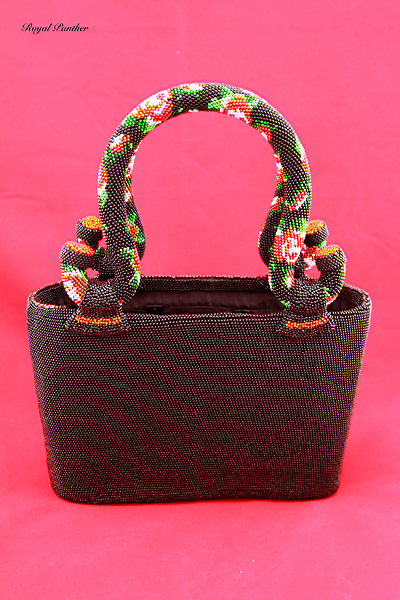 Colour: Black ,lined with 100% pure cotton and one slotted pocket H11cm x W7cm. Suitable for day-to-night wear. This Designer handbag “Poppy” is a must-have investment for our Ladies! Please make sure you check the Video of this exclusive item!Push the “Add to cart” button NOW as I mentioned before this is a Limited Edition!